AgileHR – fad or fact? But what does AgileHR really mean for you and your organisation? What does it look like in practical terms and what is so different than before, if anything? Kevin will address these topics and will help you assess how agile your HR function and related processes are today. Kevin is the founder and Managing Director of WorkMatters, an international consulting firm focused on organisational agility and helping business and HR leaders and their employees succeed in the changing world of work. Kevin is a qualified AgileHR instructor, Leadership Agility coach and a seasoned HR and Leadership consultant. He has also won several national and international awards for his work in the areas of social entrepreneurship, employment policy and ‘future of work’ research. 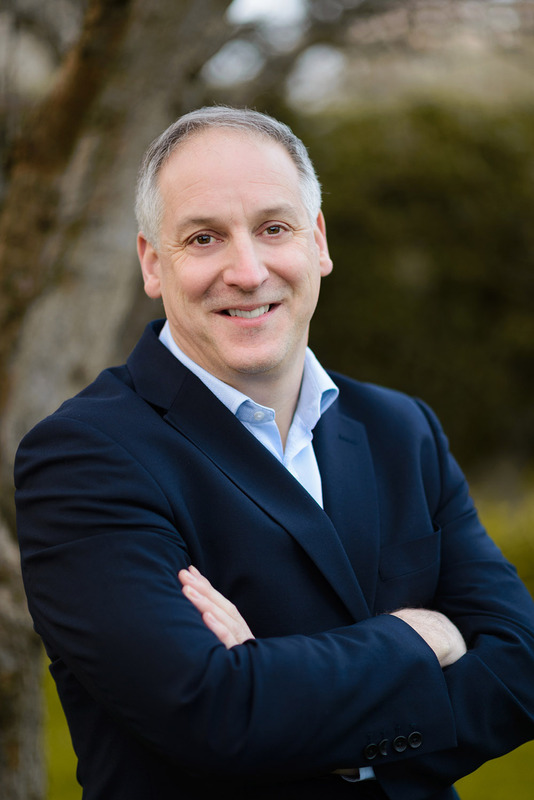 Before establishing WorkMatters, Kevin led several start-ups and was a Partner and Director in Willis Towers Watson where he led the firms HR and Talent consulting business in Ireland. He was also the founder of Worklink, an internationally recognised coaching and mentoring organisation set up to help unemployed jobseekers find full time employment. Kevin is an associate faculty member the Irish Management Institute where he is Programme Director of their Senior Executive Programme.